One of the contributing factors to poor sleep and insomnia is allergies. Constant congestion while trying to sleep can lead to sleep disruptions and in the event that you have an allergy to dust mites or feathers and down could mean you have symptoms of allergies every night, leading to chronic insomnia. What if the solution to bad sleep and insomnia could be an allergen-free pillow? made with synthetic filler that doesn’t promote asthma or allergies – natural down and feathers can irritate even minor allergies. Dust mites are present in everyone’s home and eradication is futile. These tiny critters are not visible to the naked eye, but you better bet that they live in your mattresses and pillows and contribute to the problems allergy sufferers face during sleep. the mites themselves are a symbiotic part of living, and on their own don’t contribute to your allergies. But their waste and decay does contribute. Pest specialists advise most people that the best strategy for fighting dust mite populations is to maintain a routine housekeeping schedule that includes vacuuming, dusting and washing and drying bedclothes. Mold and mildew can also contribute to allergies and asthma. Natural down and feather pillows can under the right conditions be good hosts for mold spores. Hypoallergenic pillows don’t provide adequate environments for mold and consequently make good choices if mold and mildew could be a problem. 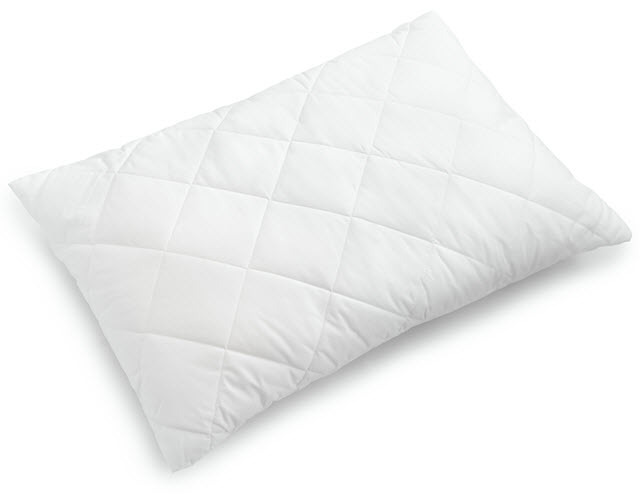 One of the biggest arguments in favor of a hypoallergenic pillow is reduction of dust mites, which can inflame allergies and asthma, both of which can seriously disrupt your normal sleep cycle. Hypoallergenic pillows are available in all sizes and shapes: standard, queen and king, as well as in neck pillows and back support pillows. You could really take control of your night-time allergy problems when you outfit your bed with hypoallergenic sheets, mattress cover and allergen-free comforter.